Whether you have type 1 or type 2 diabetes, what, when, and how much you eat all affect your blood glucose. Blood glucose is the main sugar found in the blood and the body’s main source of energy. If your blood glucose stays high too much of the time, you can get heart, eye, foot, kidney, and other problems. You can also have problems if your blood glucose gets too low (hypoglycemia). Keeping your blood glucose at a healthy level will prevent or slow down diabetes problems. Ask your doctor or diabetes teacher what a healthy blood glucose level is for you. For most people, target blood glucose levels are 80 to 120 before meals, and 100 to 140 at bedtime. 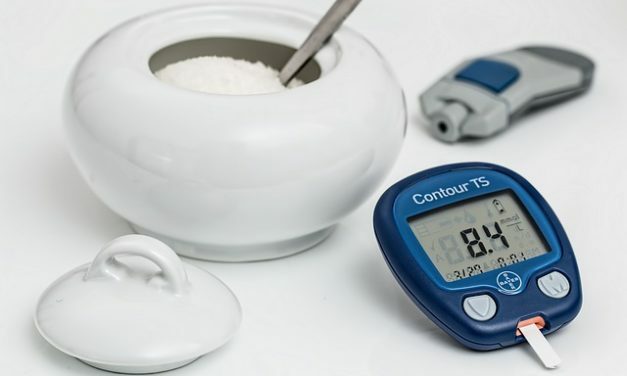 The articles and resources in this section will help explain more about living with diabetes – and the things you can do to manage diabetes and live a longer, healthier life. Many people have no signs or symptoms of diabetes. They may be too mild to notice at first. Here is what to look for to see if you might have diabetes or pre-diabetes. Diabetes 101: Sucralose is a low-calorie sweetener made from sugar. It is about 600 times sweeter than sugar and can be used like sugar in a broad range of foods. Diabetes 101: Diabetes is a disorder of metabolism; the way our bodies use digested food for growth and energy. 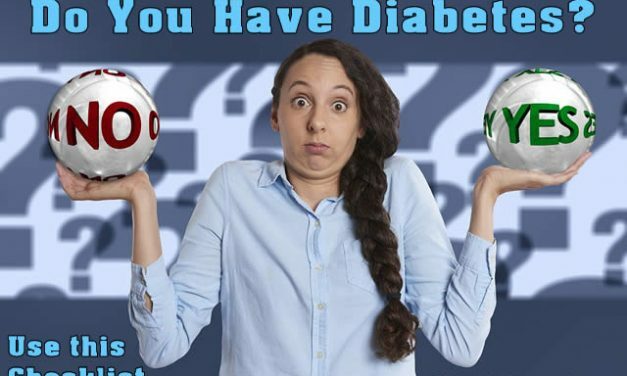 Diabetes 101: Learn about the three main types of diabetes -Type 1 Diabetes, Type 2 Diabetes and Gestational Diabetes in a simple, easy to read format. Diabetes 101: You need to know how well you are taking care of your diabetes. You need to know if you are lowering your high blood sugar. The best way to find out is to test your blood to see how much sugar is in it. Diabetes 101: Four things you have to do every day to lower high blood sugar plus daily action steps. Diabetes 101: A good blood sugar range for most poeple with diabetes is from “about 70 to 150. This is before a meal, like before breakfast, or 4 to 5 hours after you last meal. Diabetes 101: Taking good care of your diabetes every day will help keep your blood sugar from going too high or too low. Diabetes 101: Although insulin is not considered a cure for diabetes, its discovery was the first major breakthrough in diabetes treatment. Diabetes 101: Insulin and diabetes pills are the two kinds of medicines used to lower blood sugar.